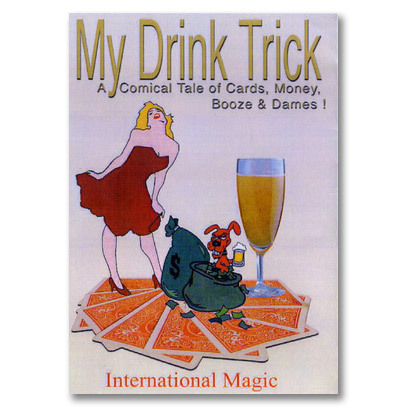 A comical tale of cards, money, booze and dames!! Its a 50 / 50 Chance or IS IT? 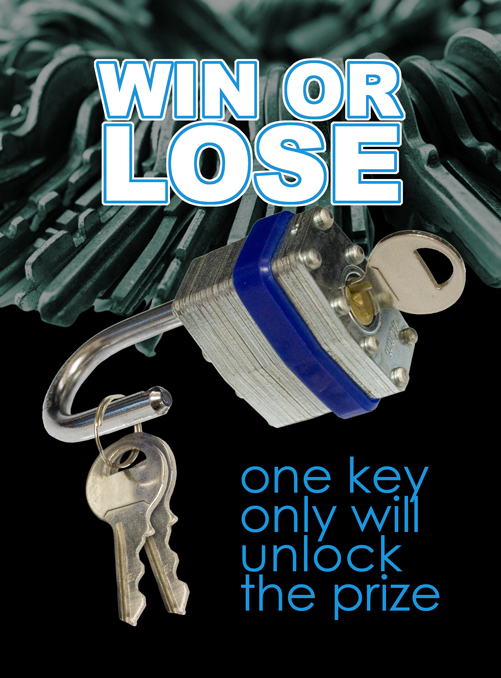 Win or Lose ! Looking for a funny, simple and visiual magic effect? 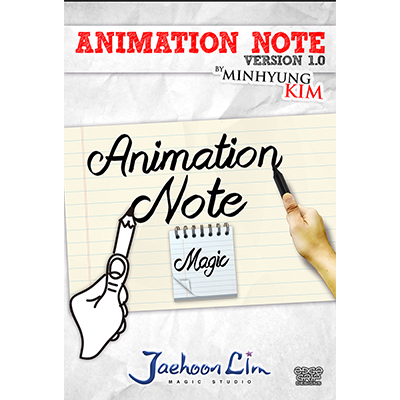 Then "Animation Note" is exactly what you need. Created by the late English Wizard Douglas Francias. The performer shows a white egg, and a red silk.. 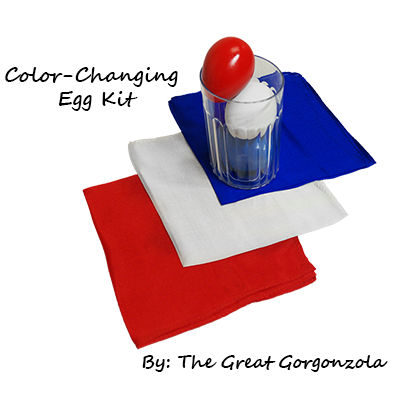 The white egg is placed into a tumbler and covered with an ordinary pocket handkerchief. The red silk now mysteriously turns into a red egg. Imagine the audience's surprised reactions. 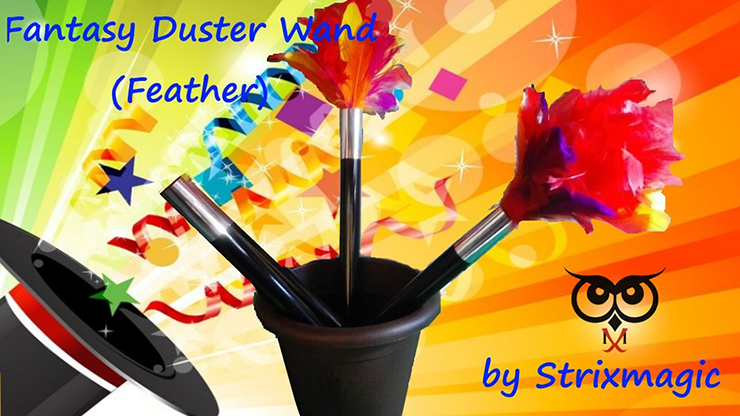 You're using this long, beautiful, black wand with silver tips as a classic magic wand for your show. Suddenly, it turns into a magical, multicolored dusty! 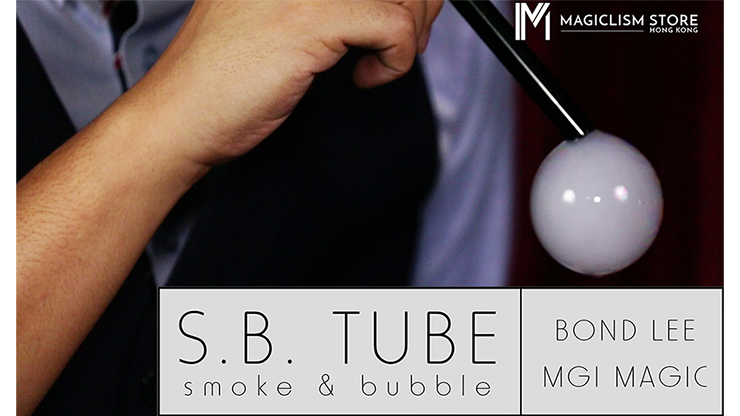 Smoke and bubble, the perfect combination. 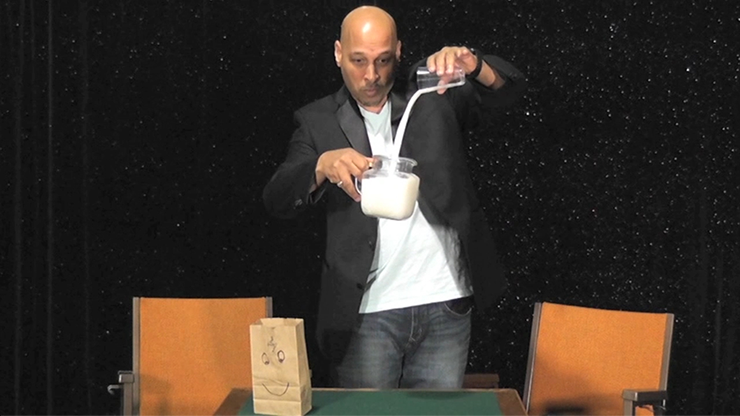 Toss out your old milk pitchers and make room in your magic act for the next greatest thing. 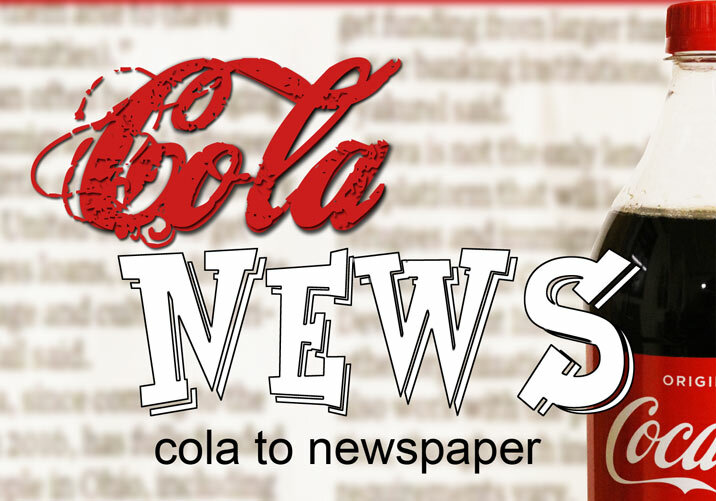 The Cola News, cola in newspaper is the next greatest thing in magic. It works just like the old milk pitcher. The best part is... It is totally unexpected. 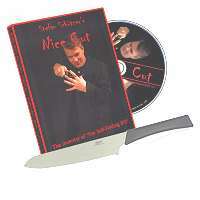 A wonderful demonstration of mentalism! 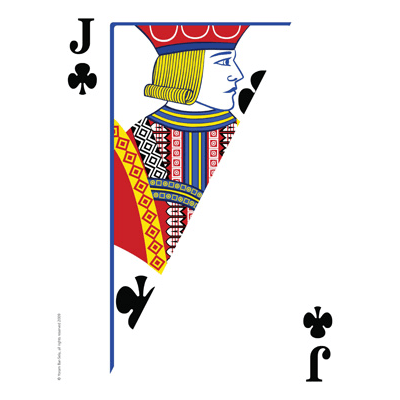 A card is predicted and sealed in an envelope. The envelope can be held by an audience member throughout the presentation. 12 contestants (ALL MEN) are displayed, but this is a "Blind Date" so no faces are shown yet! Just one is the perfect man for your lucky spectators "Blind Date". A Prediction is placed to one side. 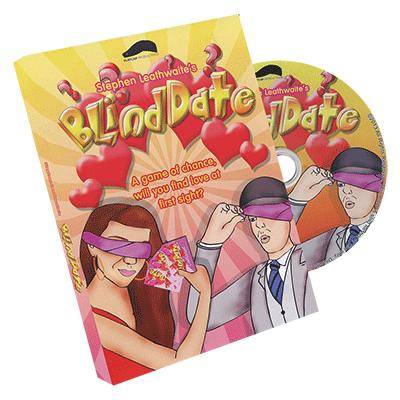 A random number is created to select the spectators "Blind Date" for the evening. 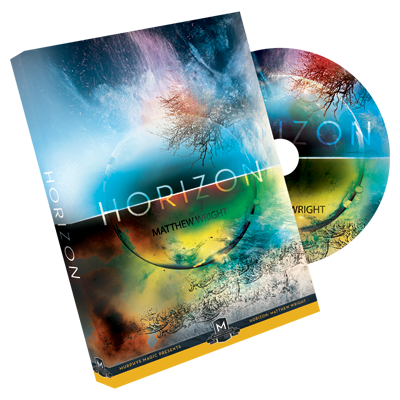 Some fantastic prizes are up for grabs but what will be won? 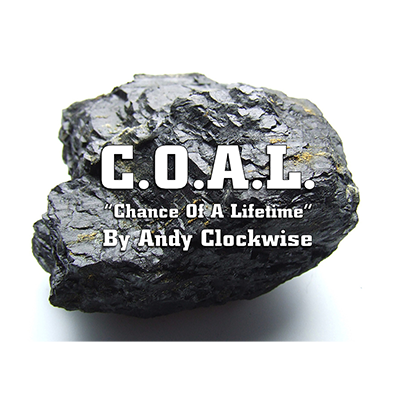 It's time for someone to play "Chance Of A Lifetime"
When you're in a close-up or parlor setting, this has to be one of the strongest pieces magic you can perform. You will leave them speechless when a full bottle of beer appears right in front of them. 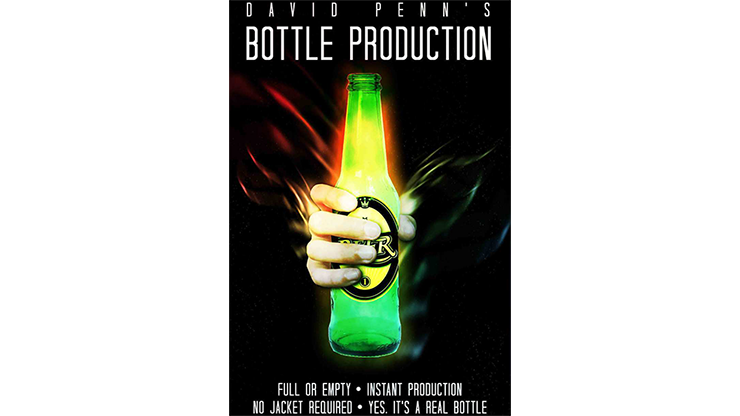 With an element of pre-show added to your performance this can even be a freely named brand of beer. When you're in a close-up or parlor setting, this has to be one of the strongest pieces magic you can perform. 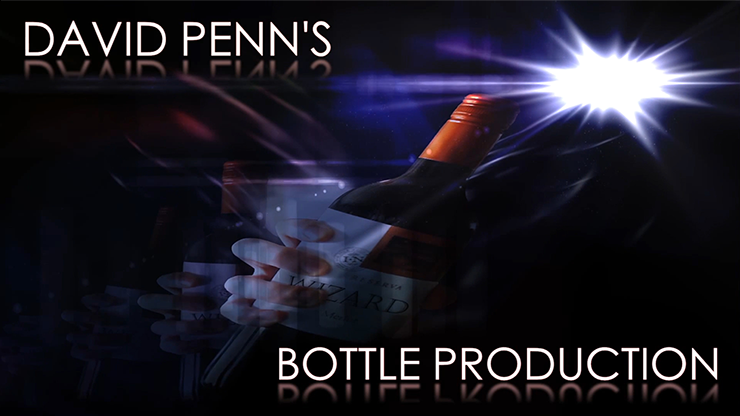 You will leave them speechless when a full bottle of wine appears right in front of them. 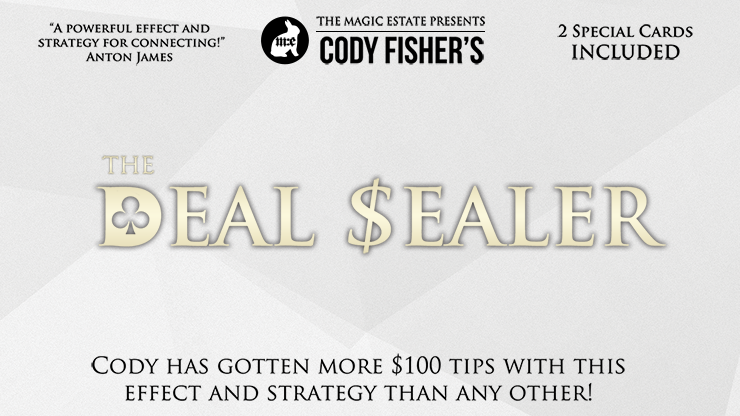 Cody has gotten more $100 tips with this effect and strategy than any other! 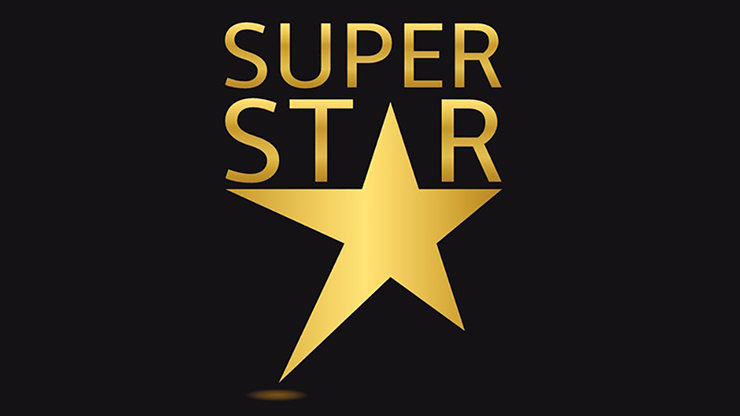 "A powerful effect and strategy for connecting!" Half Full is yet another effect in Scott Alexander and Puck's line of powerful commercial magic. It is based on a long-forgotten trick called "Milkan," which was a favorite of Faucett Ross. 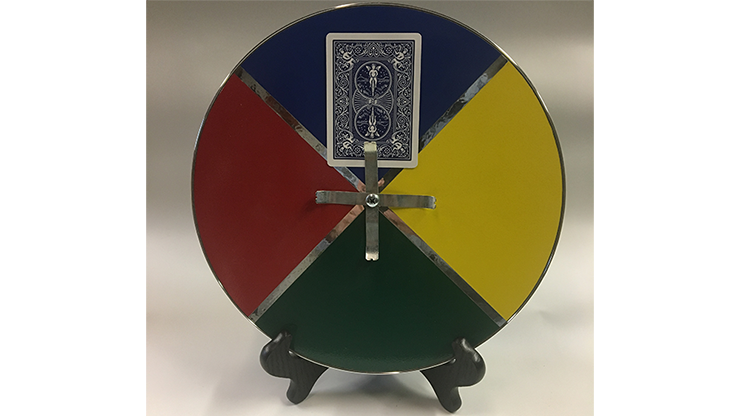 You offer a bet of $100 (taking a $100 bill out of your wallet and placing it on the table) that you'll accurately predict a card chosen at random by a volunteer from the audience. 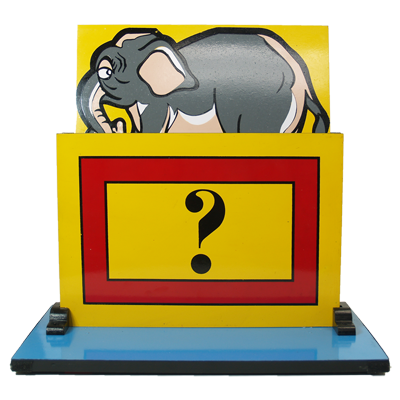 You lay the Mega-Card with your prediction face down on the table. Matthew Wright has devised a new, revolutionary thread system that allows you to effortlessly animate a small object form one hand to another with almost no movement. 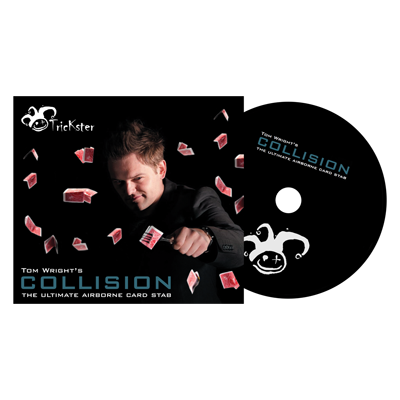 Make a selected and signed card eject from the pack and slowly levitate to the other hand. Sean Fields is back with one of the most disturbing close up illusions ever! Borrow a coin. Swallow it. 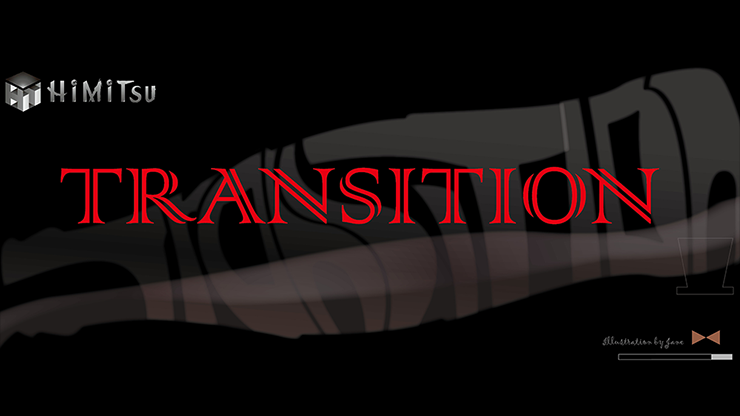 What happens next can be described in one word. Take a knife, and slice your arm wide open. The spectator can see the wound open, and the blood flow. 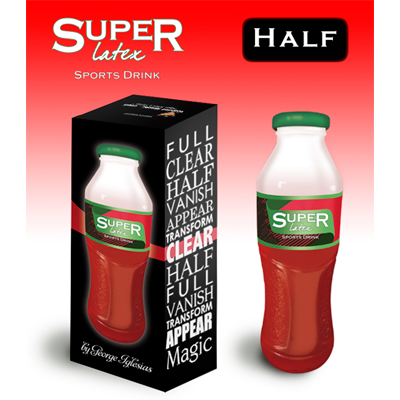 The brand new Super Latex Sports Drink (HALF) is now available! A very realistic glass looking Sports Drink bottle that will allow you to perform wonderful tricks! The Ultimate Airborne Card Stab!